by Michael Eggleston* (Advanced Biofuels USA) As Europe’s revised Renewable Energy Directive (REDII) plans are set into motion, disagreements about how biofuels are treated in the newly proposed legislation have sparked concerns that Paris’ target of holding global warming below two degrees (2DS) won’t be achieved. 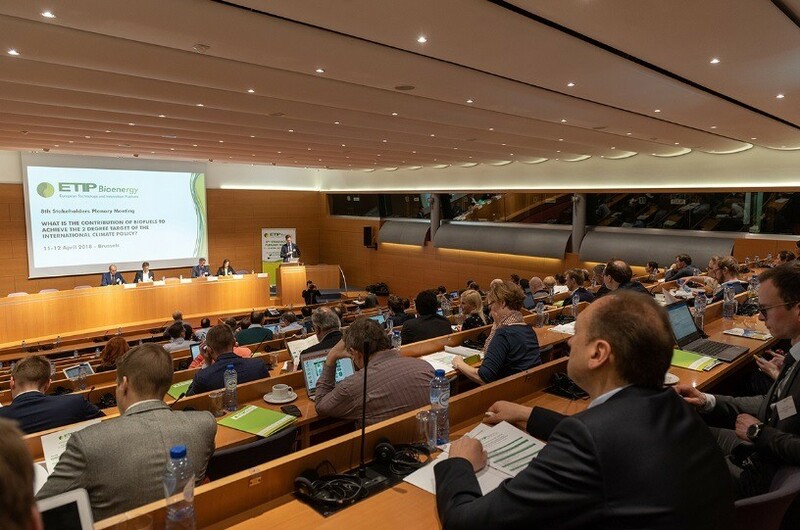 Curious to get an insider’s view into these discussions I traveled to Brussels, Belgium where clarity among biofuel producers, policy makers and thought-leaders called for attention at the 8th Stakeholder Plenary Meeting of the European Technology and Innovation Platform Bioenergy. According to the sessions’ keynote speaker, Thomas B. Johansson, Professor emeritus at the International Institute for Industrial Environmental Economics, 2DS means that nearly all greenhouse gas (GHG) emissions must be cut by 2050. 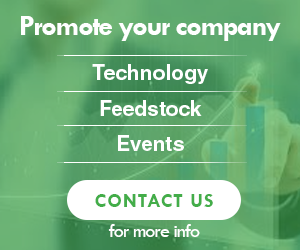 Out of all the areas that need to reduce their carbon missions, the transportation sector is the most challenging, announced Adam Brown, Technical Coordinator of the International Energy Agency (IEA) Bioenergy Technology Cooperation Programme. 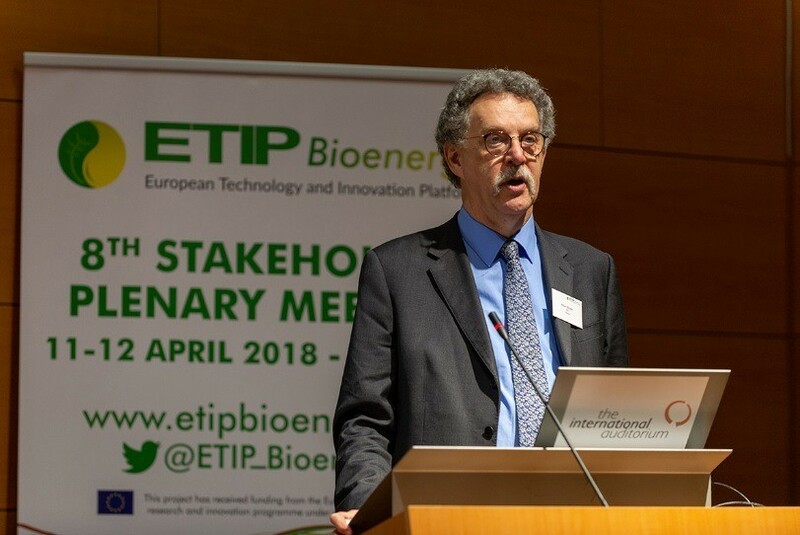 According to the IEA’s most recent roadmap on delivering sustainable bioenergy, a transition needs to be made towards advanced biofuels in the transport sector over the long-term if Europe is to take its goals seriously, stated Brown. 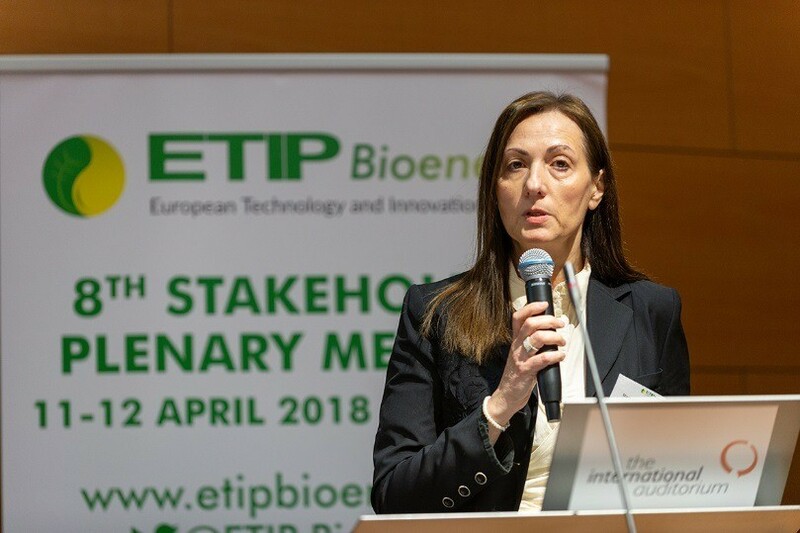 Highlighting this facet, the Directorate General for Research and Innovation at the European Commission (EC), Maria Georgiadou, asserted that after 2021 conventional biofuels will have a decreasing role in Europe to meet the 2DS. Only advanced biofuels deployed in heavy transport such as freight, marine and aviation are seen by the Commission as having a role in meeting this target. Her remarks reiterated the EC’s stance on RED II to initiate the phase-out of conventional biofuels by 2021 due to concerns over sustainability and indirect land-use change (ILUC). 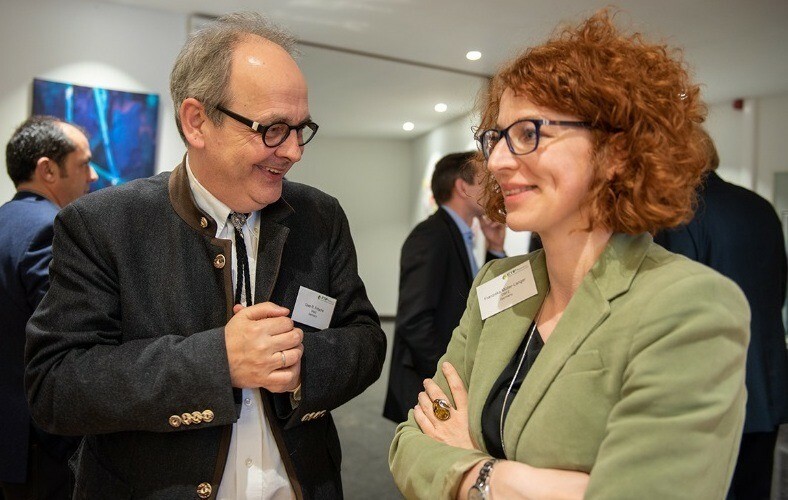 Although advanced biofuels are seen by some to be the area of focus, to the Head of Biorefineries at the German Biomass Research Centre (DBFZ), Franziska Müller-Langer, they will not meet the expectations of becoming the immediate agent of change due to their inherent incapacity to meet consumer needs on a large scale. This issue of scaling up advanced feedstock processing technologies, also referred to as the ‘experience curve’, was the focal point of Müller-Langer’s reasoning aimed at pointing out the challenges advanced biofuels face financially. 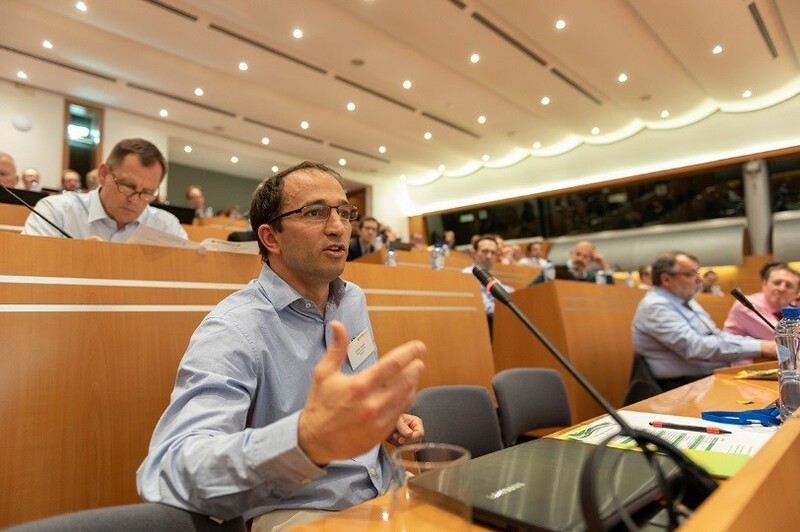 Supporting DBFZ’s side was Ethanol Europe, represented by Sustainability Consultant Zoltán Szabó who stated there is no first vs. second generation debate but an issue of inefficient land-use. Many arguments Szabó expressed against the use of conventional biofuels are based on outdated ILUC data, ignoring the fact that ethanol producers, such as Ethanol Europe, have improved their agricultural efficiencies in recent years. If the contributions of conventional biofuels are ignored in discussions then surely debates will re-open regarding the efficacy of the newly proposed REDII in 2021, he suggested. However, as one of Europe’s largest advanced biofuel producers, Szabó concluded that advanced biofuels are not effective now and that the best chance they have is to be integrated into conventional biofuel plants. As ‘old scars’ were reopened, Uwe Fritsche, Scientific Director at the International Institute for Sustainability Analysis and Strategy (IINAS), took the debate a step back stating that rather than attempting to measure ILUC, regulators should focus instead on ways to incentivize low risk ILUC feedstocks. There needs to be a common definition of what ‘food security’ means that will hold all stakeholders in the bio-economy accountable to the land that they use, no matter if it is for food, fuel or fiber, explained Fritsche. To ensure biofuels are to play any significant role towards meeting the 2DS, this ‘agreeable corridor’ must be decided upon, he concluded. 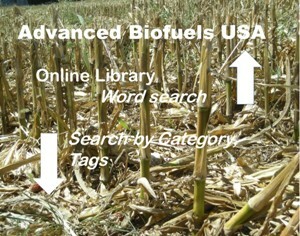 As pointed out in an earlier article written by Steve Bi for Advanced Biofuels USA, Brown disclosed in his presentation that the buy-down cost of all the advanced biofuel plants that would be needed to meet the International Energy Agency’s recommended 2030 target to keep on track with the 2DS is ‘just’ $100 billion, a measly 0.5% of the $200 trillion that the world happily spends every year on fossil fuel. 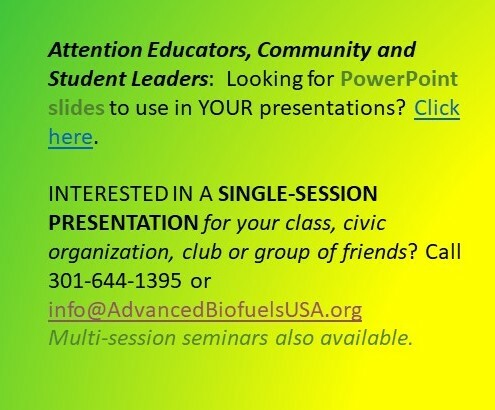 Stimulating Production of Advanced Biofuels: Quotas, FITs, Carbon Tax? Although there was a clear consensus surrounding the market place’s conceived bias towards fossil-fuels, many disagreed about how advanced biofuels should be stimulated. Many debated that these fuels should be incentivized by either production quotas to be filled, feed-in tariffs (FITs) that select a preconceived technological ‘winner’ or a carbon tax that should set a framework for the market place’s activities. 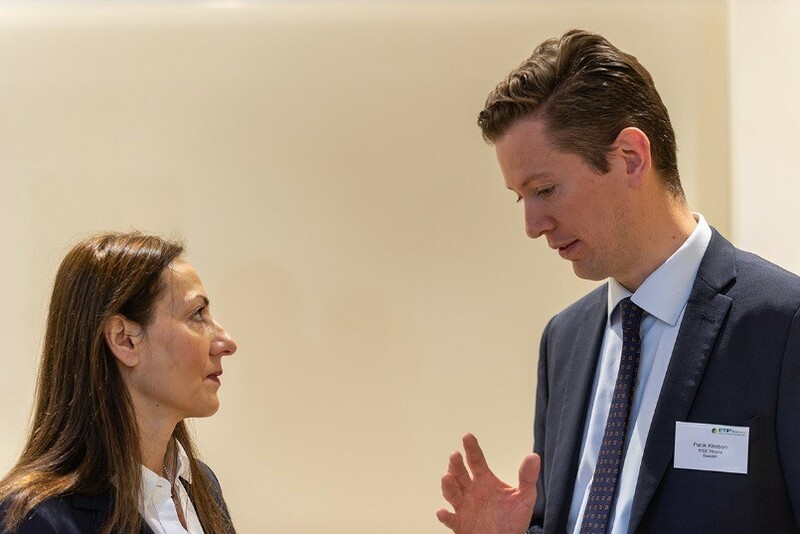 When it comes to production quotas Müller-Langer spoke highly of their potential to convince investors to move forward with scaling up infrastructure from a preconceived target that is to be met. Johansson on the other hand did not agree with Müller-Langer’s argument since it requires unanimous trust amongst these investors that is fostered by a strong political will which, unfortunately, doesn’t exist in the European Union (EU). Moving the discussion away from politics, Johansson stated that a FIT system would put the power in the hands of producers themselves who would be able to reinvest their savings on energy costs towards the development of more advanced biofuel plants. Skeptical about this idea, Brown commented that the issue with a FIT is that banks would charge a large amount of interest associated with the risk stemming from regulatory uncertainty surrounding REDII. Agreeing with Brown was Hermann Penng-Buehrlen, Head of Project Management of e-fuels at Audi AG who declared a FIT system would be too costly for car manufactures to pay for when they could pay less with a reformed European carbon tax policy. For Audi AG, a reformed carbon tax policy should consider the life-cycle analysis (LCA) of at least a well-to-wheel approach, moving beyond the current legislative focus on tailpipe emissions. Despite debating about how to make advanced biofuels cost effective, Johansson pointed out that the plenary’s discussions were sub optimally focused on the real issue. He claimed that overlooking the cost of failing to mitigate climate change, and ignoring both the need to develop cooperation with developing countries and the multiplying effect of the bioeconomy were left out of the meeting’s focus. Although it is not quite clear how advanced biofuels will be brought to market, Chair of the ETIP Bioenergy Steering Committee, Patrik Klintbom concluded the session by announcing that the right environment for biofuels can only be created, as Fritsche mentioned, by developing an ‘agreeable corridor’ in which sustainable innovation is encouraged amongst all biofuel producers. Currently, ETIP Bioenergy is delivering an important contribution to the implementation of the Strategic Energy Technology Plan Action 8: renewable fuels and bioenergy. An implementation plan, expected by the first half of 2018, will contain concrete R&I activities, and will propose relevant funding opportunities for their realization. Timo Ritonummi, Ministry of Economic Affairs and Employment Finland, chair of the Temporary Working Group for the Implementation Plan, presented the current state of the ongoing work. The slides of the event together with a multimedia gallery are available here. 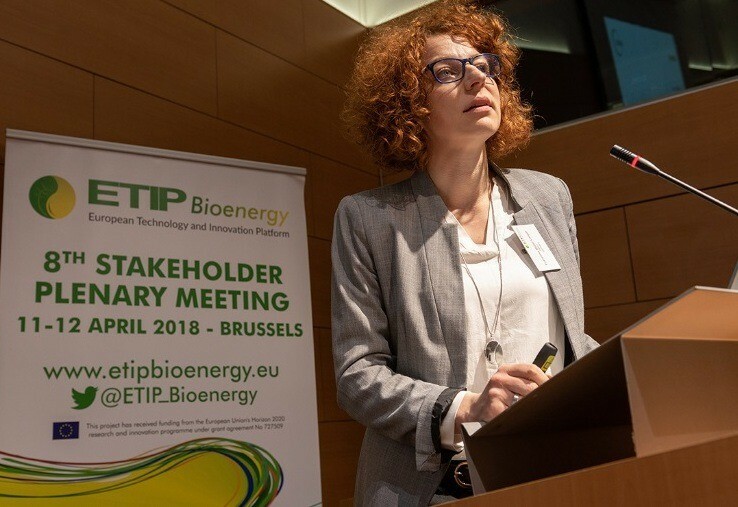 ETIP Bioenergy is an industry-led stakeholder platform that brings together relevant actors from academia, industry, and civil society, engaged in the development of sustainable bioenergy and competitive biofuel technologies. 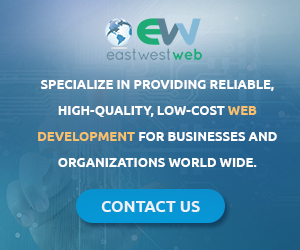 One major task of ETIP Bioenergy is to address the technical and economic barriers to the further development and accelerated commercial deployment of bioenergy technologies for the widespread sustainable exploitation of biomass resources. 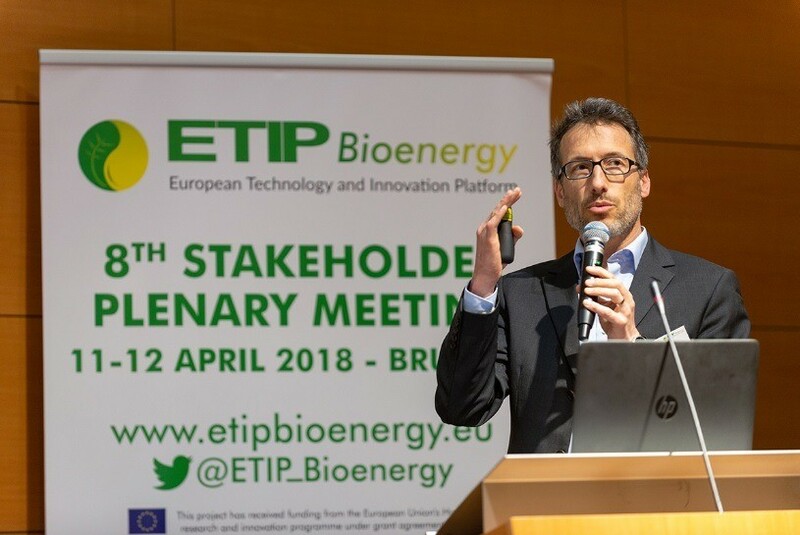 As an industry-led stakeholder forum, ETIP Bioenergy has the role to consolidate the view of the biofuels and bioenergy industry in Europe.